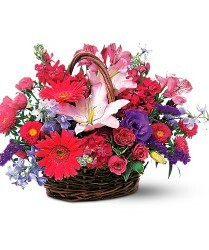 At Canadaflowers, we offer beautiful flowers, delicious chocolates and sweet & gift baskets that are great for all occasions. 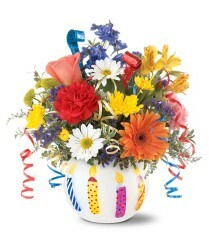 From anniversaries to birthdays to get well and more, our gifts are a wonderful way to celebrate the occasion. 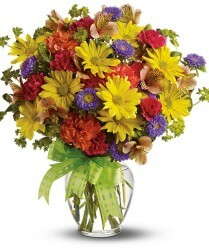 Plus, our new baby flowers will help welcome the newest member of the family. 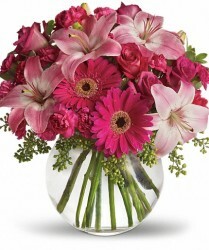 Choose from fresh flowers such as pink daisies, blue irises, white lilies, purple orchids, red roses, and yellow sunflowers. 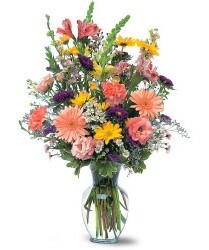 Check out our great mix of rose colours – red, pink, orange, yellow, and white. 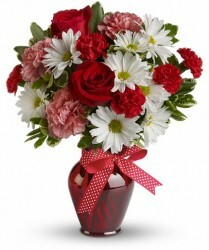 We offer great gift choices at any time of the year – especially for Christmas, Valentine’s Day and Mother’s Day. 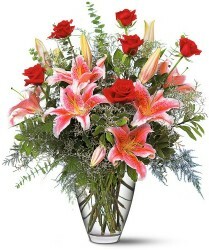 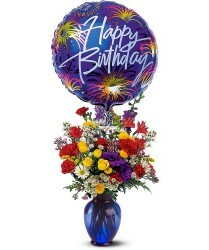 Birthday flowers, business gifts, congratulations gifts, housewarming gifts, funeral flowers, get well gifts, gifts for him, just because arrangements, love and romance gifts, new baby flowers. 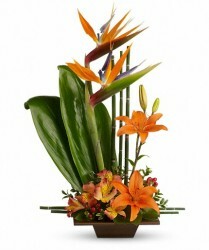 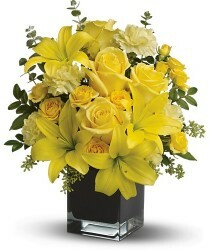 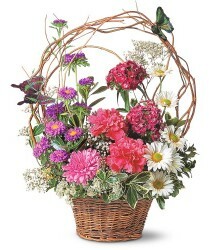 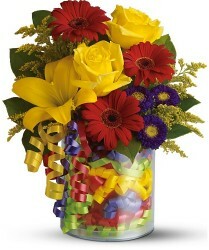 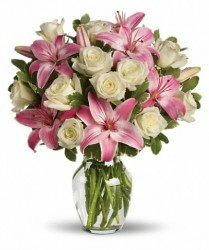 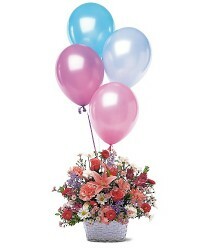 You’ll also find anniversary flowers, thank you chocolates and wedding flowers. We have gorgeous bouquets to help you tell them how you feel, whether it’s love and romance, thank you, and congratulations or get well.